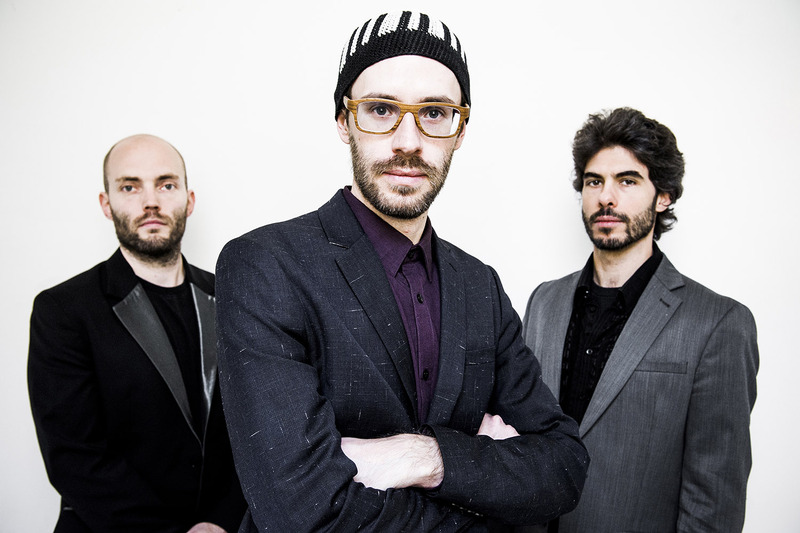 David Helbock (piano); Raphael Preuschl (bass ukelele); Reinhold Schmölzer (drums). Austrian pianist David Helbock (1984) started playing piano when he was six and later studied at the Conservatory in Feldkirch. He graduated in 2005 with the distinction of "excellent" for his skills as a performer. Several years later, Helbock decided to continue his musical development in New York with jazz pianist Peter Madsen, who became his mentor, teacher and friend. Today, Helbock has sixteen recordings to his name, the last of which (Into the Mystic, 2016) was released on the prestigious ACT label. In 2011 he won the Outstanding Artist Award in Austria. This highly original pianist has worked on a variety of projects that have taken him all over the world. One of his initiatives was the Personal Realbook for which he decided to write a composition every day for a year. The result was 600 pages of music released in book form in 2010.